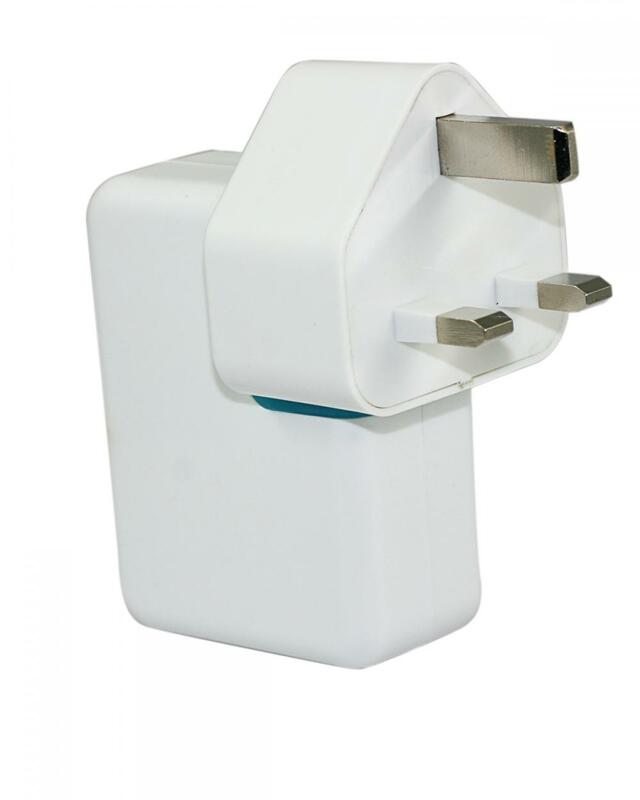 This is a convertible plug travel Charger,suitable for different country,it's a best charger for business trip.2 USB can charger at the same time,2.8A max.One USB output Max 2.1A. 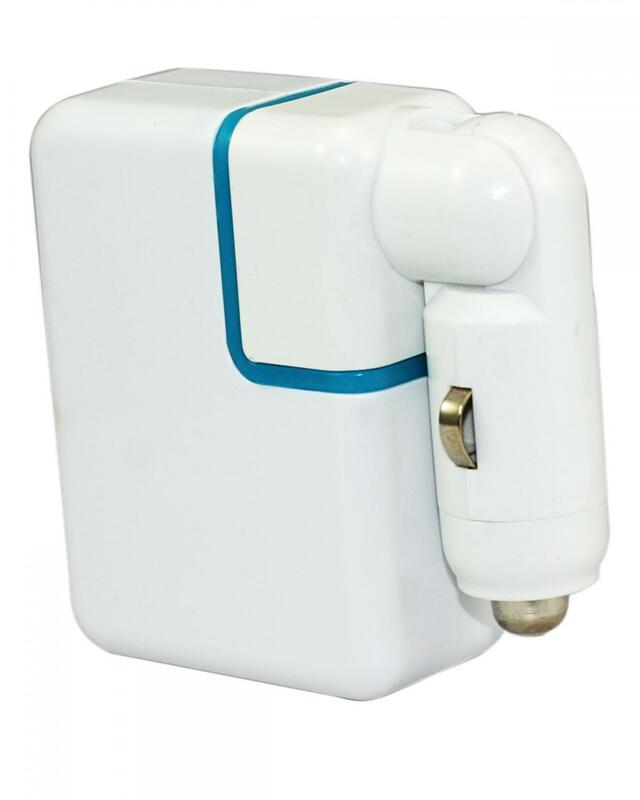 Very convenience for take,you can also put it in pocket. 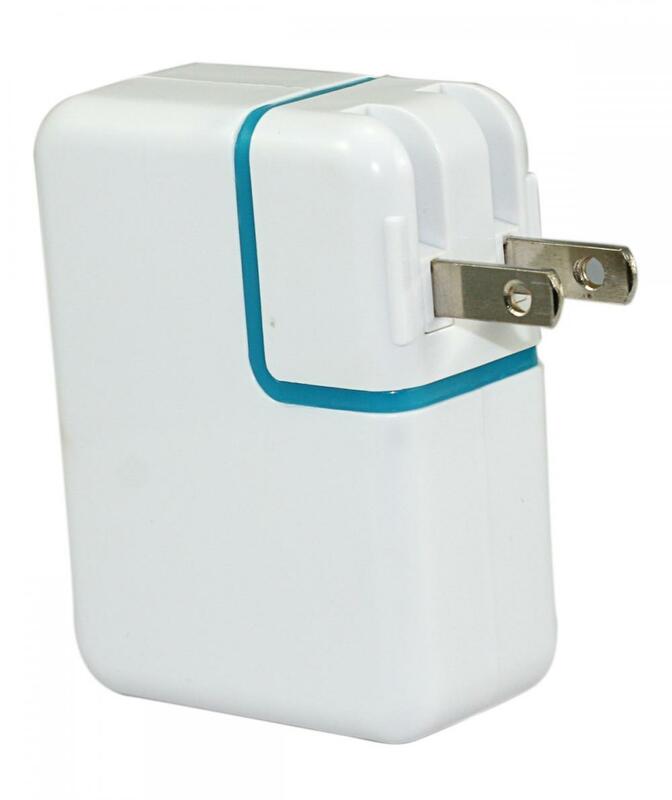 Looking for ideal Mobile USB Charger Manufacturer & supplier ? We have a wide selection at great prices to help you get creative. 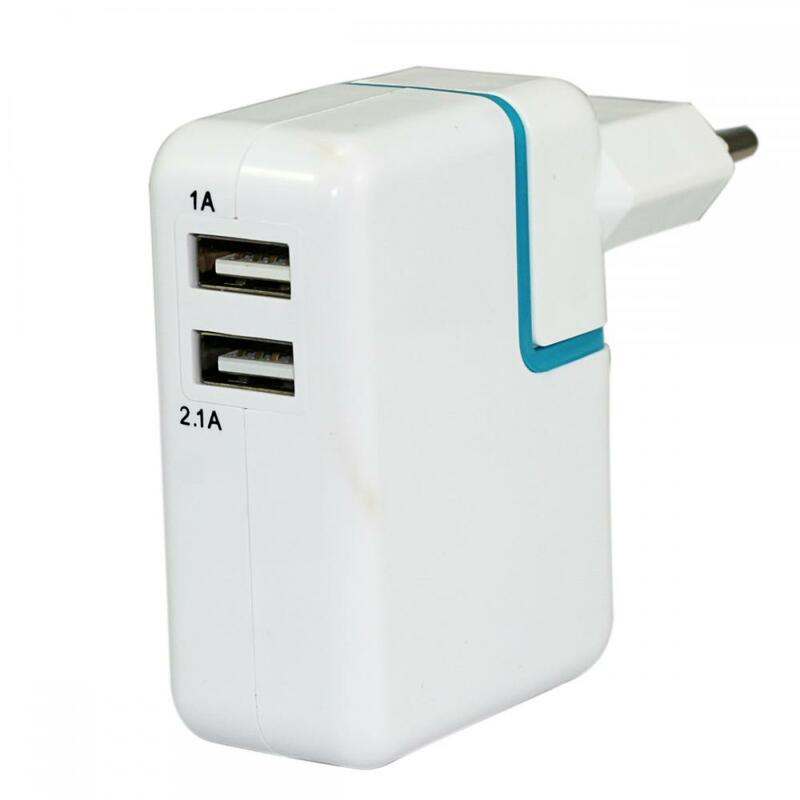 All the Cell Phone USB Charger are quality guaranteed. 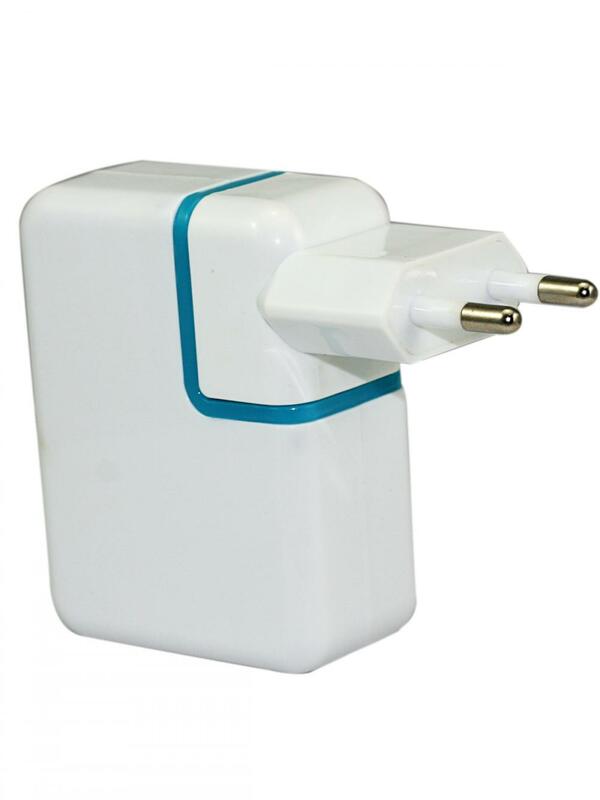 We are China Origin Factory of Tablet USB Wall Charger. If you have any question, please feel free to contact us.